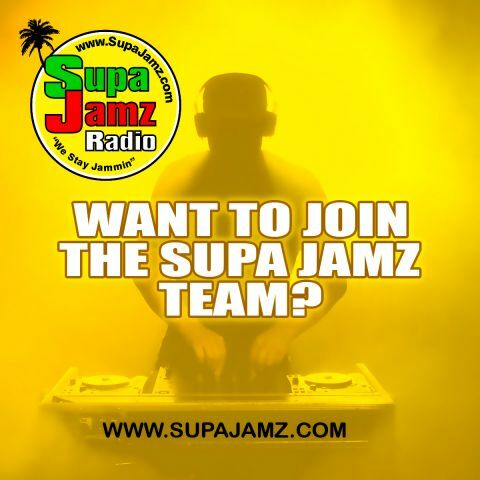 Supa Jamz Radio is a Caribbean Internet station, based in South Florida. Our mission is to inform, educate, and entertain listeners about the Caribbean community. Our goal is to become the main source for the Caribbean; entertainment, promotion, music, and cultures to our listeners. We are proud to acclaim that the content broadcast on Supa Jamz Radio is suitable for everyone that enjoys Caribbean music. While Reggae music is the main ingredient on our menu, we also provide different genres for our listeners to have the best experience. Supa Jamz Radio wants your feedback to help us understand what our listeners want. We take pride in doing whatever it takes to bring our listeners nothing but the best. Keep it locked, "as we stay jammin".